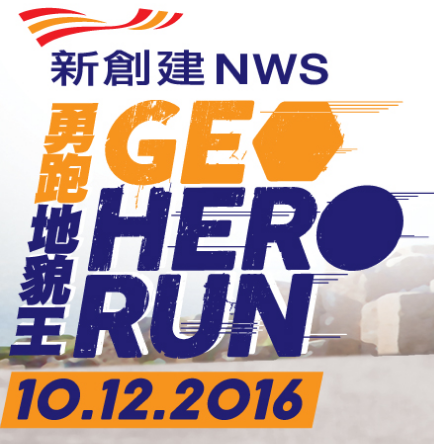 NWS Geo Hero Run 2016 | JustRunLah! Sai Kung’s iconic hexagonal rock columns are among the biggest in the world, earning the fame of “Geo Hero” in the heart of many Hong Kong people. Hong Kong’s world-class geological heritage is highly accessible. No other international metropolitans could possibly match Hong Kong with breath-taking geological wonders that can be reached in one to two hours from its financial hub. NWS Holdings has been partnering with Association for Geoconservation, Hong Kong to promote geoconservation and environmental protection through a public engagement campaign “NWS Hong Kong Geo Wonders Hike” since 2008. 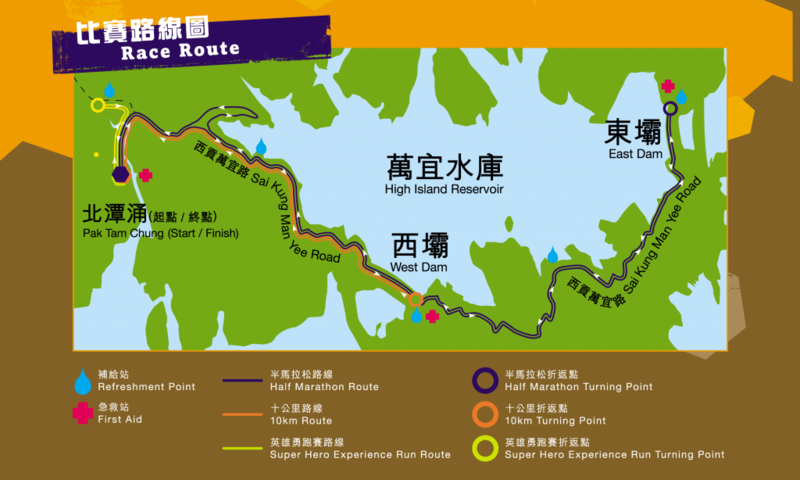 Starting from 2015, the campaign includes “NWS Geo Hero Run”, a running race jointly organized with RunOurCity, to foster a running culture in Hong Kong and encourage greater appreciation of Hong Kong’s precious geological scenery.